The PUMA Suede story started back in 1968, over the next 20 years it would become a B-Boy icon and one of the most celebrated PUMA styles of all time. The same year Adi Dassler was releasing 3 stripes training classics like the Gazelle and the Perfekt , PUMA, still under the direction of his brother, Rudolf Dassler, introduced the Suede. The PUMA Suede captured the growing civil rights movement in the US, with Puma sponsoring Tommie Smith and John Carlos, two African American athletes at the 1968 Olympics in Mexico City. However it was the basketball connection that really lit the fuse for the Suede story. Introducing Walt ‘Clyde’ Frazier, New York Knicks legend and Basketball Hall Of Fame inductee. Frazier even had his own custom ‘Clyde’ version of the Suede released in 1973 after his love for the shoe. From the courts to the streets, the Suede became one of the most popular silhouettes for the growing B-Boy movement on the streets of NYC as dance crews would wear full tracksuits and PUMA trainers for performance and comfort whilst busting out their moves. 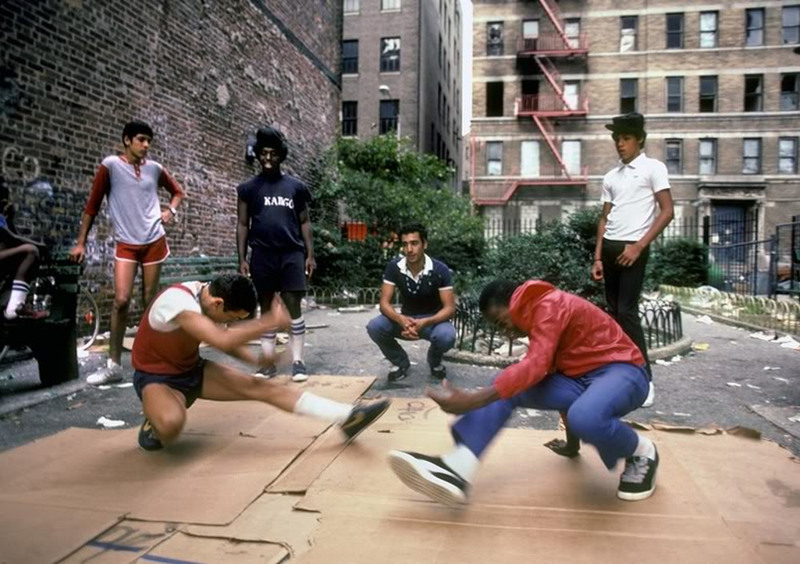 A style with a strong connection to Hip Hop culture, the PUMA Suede was heavily featured in Stan Lathan’s Beat Street from 1984, a film which would introduce B-Boy culture and electro sounds to other parts of the world for the first time, alongside the sportswear and trainers featured on the set of the streets of South Bronx. 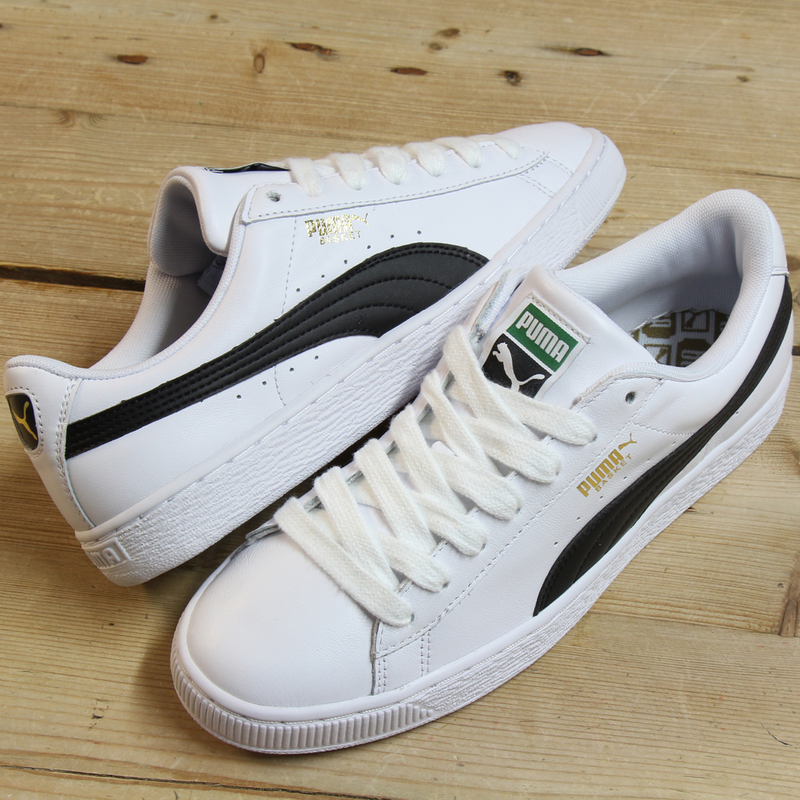 Above: The Puma Suede trainer was a key part of the original B-Boy uniform. Before the Clyde was introduced in 1973, the Puma Basket was the next on the Suede story timeline, coming as an all leather alternative to the original silhouette. The clean yet simple design offered a slightly different look and a smarter style of the legendary basketball silhouette. As B-Boy culture continued to embrace ‘off court’ basketball style, the Suede legacy spread all over the world throughout the 80s and 90s to modern day sneaker collectors and enthusiasts. Recently celebrating its 50th anniversary, it’s hard to imagine the trainer world without the Suede in it. Would street culture really be the same without it? Maybe another style would have replaced it but you can’t deny the Suede’s street connection is arguably the strongest to be released from the Herzogenaurach based sportswear brand in the last 50 years. As new silhouettes come and go from all the major trainer brands, it’s the icons that remain, and the Suede is, and always will be a true trainer icon. Above: The Puma Basket trainer in white/black available now from 80s Casual Classics. We’ve got both the Suede and the Basket styles from the Suede story available now at 80s Casual Classics in classic suede and leather versions. The Basket puts a leather spin on the original Suede silhouette with clean white uppers and an all white or gum midsole for that ultimate retro look. 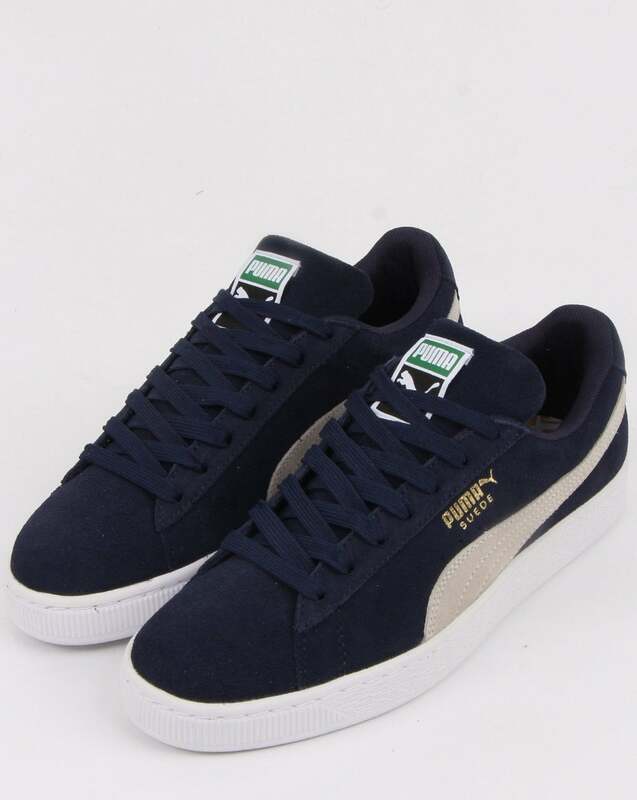 The Suede keeps the legend of the ‘all suede’ uppers silhouette alive with contrasting Puma stripe branding to each side and the signature gold Puma Suede branding. 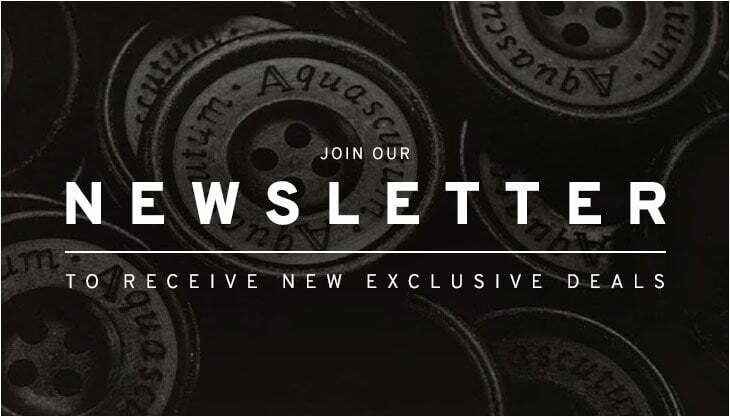 As usual, we’ve got an assortment of colourways available of each style with many more arriving shortly. Above: The Puma Suede trainer in navy/white available now from 80s Casual Classics. Above: The Puma Basket Classic Gum trainer in white/metallic gold available now from 80s Casual Classics.